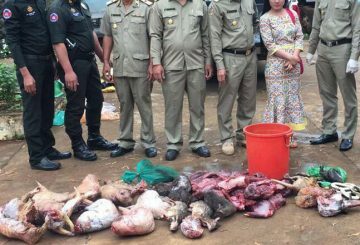 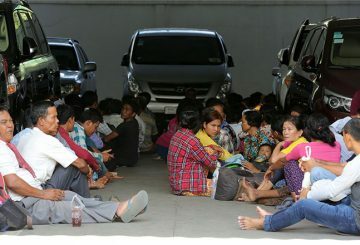 Forestry officials and military police in Mondulkiri raid two houses and seized more than 60 kilograms of wild meat. 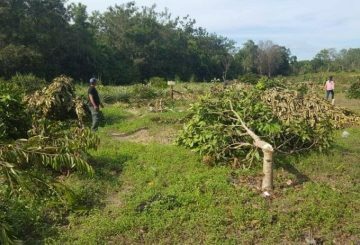 Eight environmental organisations ask to take immediate action against loggers. 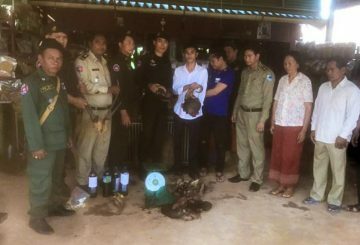 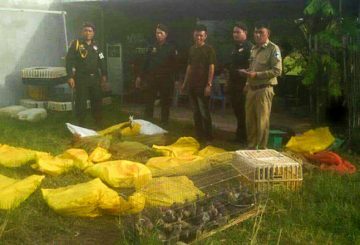 Wildlife Alliance staff and officials in Kampong Speu raid a restaurant, seizing various wildlife. 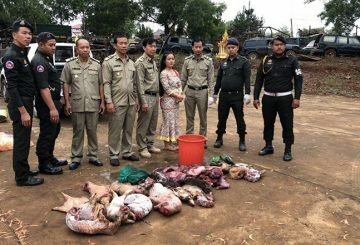 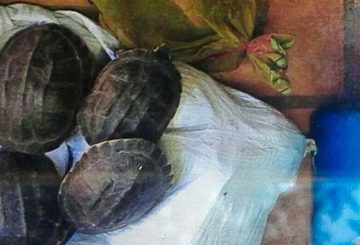 Military police and Wildlife Alliance raid a restaurant, seizing 20 kilograms of wildlife. 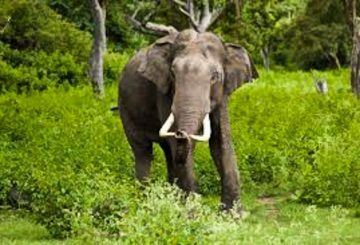 Wildlife Alliance is competing for a $26,000 prize to be used in community anti-poaching patrols. 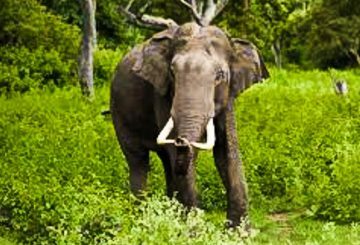 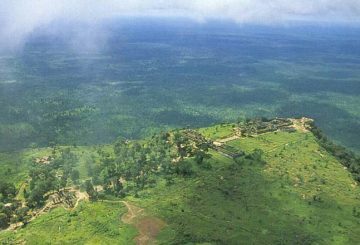 A group of farmers in Koh Kong province are seeking the help of Wildlife Alliance to fend off encroaching elephants destroying crops.